Our vision, values and customer proposition form the basis of our action and our attitude – both inside and outside. Discovering the world’s diversity, exploring new horizons, experiencing foreign countries and cultures: travel broadens people’s minds. At TUI we create unforgettable moments for customers across the world and make their dreams come true. We are mindful of the importance of travel and tourism for many countries in the world and people living there.  We partner with these countries and help shape their future – in a committed and sustainable manner. Think Travel. Think TUI.